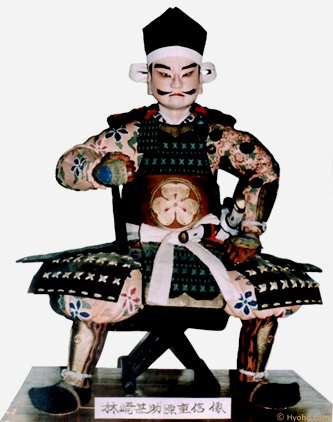 As a menkyo kaiden of Muso Jikiden Eishin Ryu he was committed to preserving its traditions and combat effective strategy. 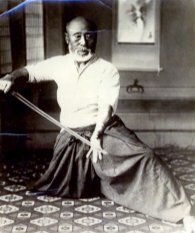 He wrote two manuals describing the methods and practices he had learned from Oe Masamichi. His first was titled, ‘Muso Jikiden Eishin Ryu Ten no Maki’ and it describes the fundamentals of Tosa Iai and the eleven Shoden waza of the Omori Ryu. 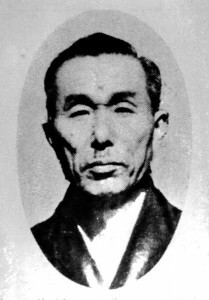 The second manual ‘Eishin Ryu Iai Heiho Chi no Maki’ describes the entire curriculum of Tosa Eishin Ryu as he had learned it from Oe Masamichi. 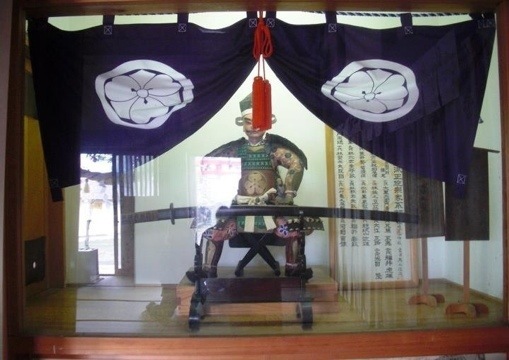 It was his belief that that master level swordsman should be able to recognize fundamental principles and concepts common to all good sword methods. He formulated judging criteria for iaido based on the principles described in chapter 8 of this book. Although Masaoka Kazumi never fulfilled his father wishes to become a doctor he was committed to his father ideals. Both of Masaoka’s children became the doctors at his urging. In 1973, Masaoka Sensei, finished teaching a children’s kendo class near his home in Kanazawa, removed his head gear and while still dressed in his bogu, passed away at the age 77.